Everyone loves a freebie, especially if you’re travelling and you don’t want to spend too much money on unnecessary things. Luckily, the most beautiful things in life are free, so there’s always something to do, to visit, or to see when you visit a new city, you just have to take the time and discover everything. 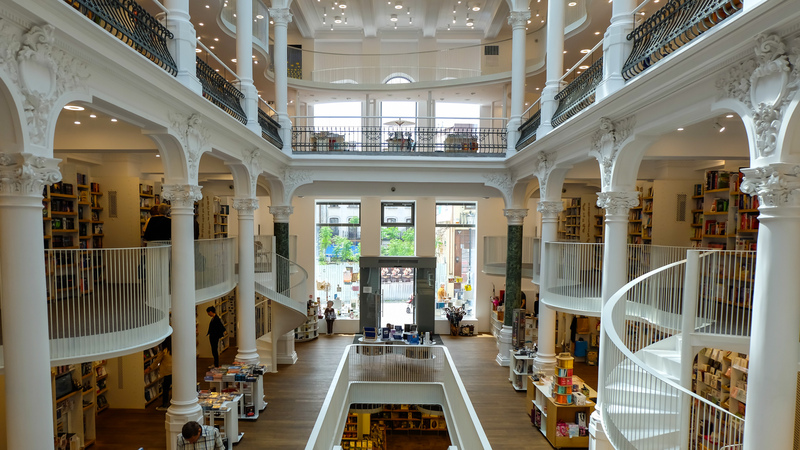 If you plan on travelling to Bucharest, we compiled a list of free things to do in Romania’s capital city, so you don’t have to break the bank and have some fun at the same time! 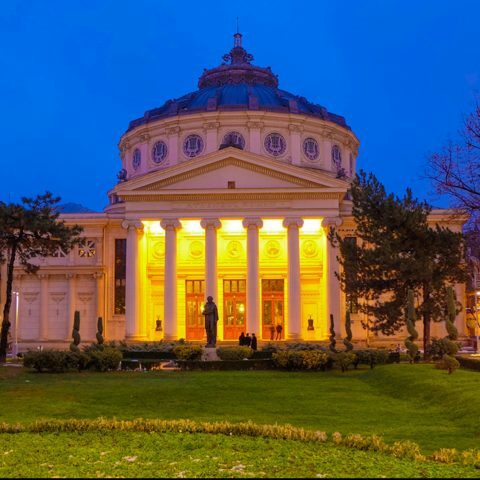 There are several museums in Bucharest having a day dedicated to free visits. Some museums have free admissions every day even, in between certain hours, like the National Theatre Museum I.L. Caragiale or the Armenian Museum. 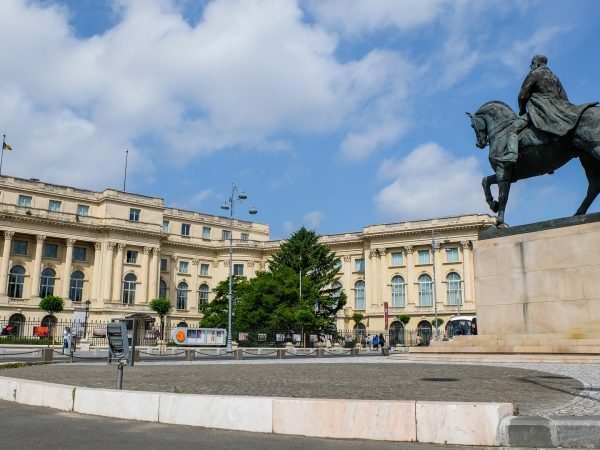 The Romanian National History Museum offers free admissions each month on the 26, or the next working day, as well as the Romanian Peasant Museum. 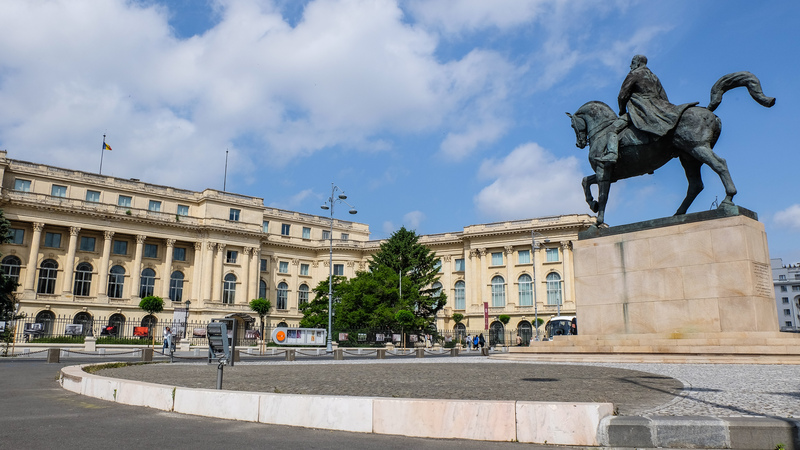 Some museums are free to visit on the first Saturday of each month, like the Princeley Palace, the Sutu Palace or the Astronomical Observatory. 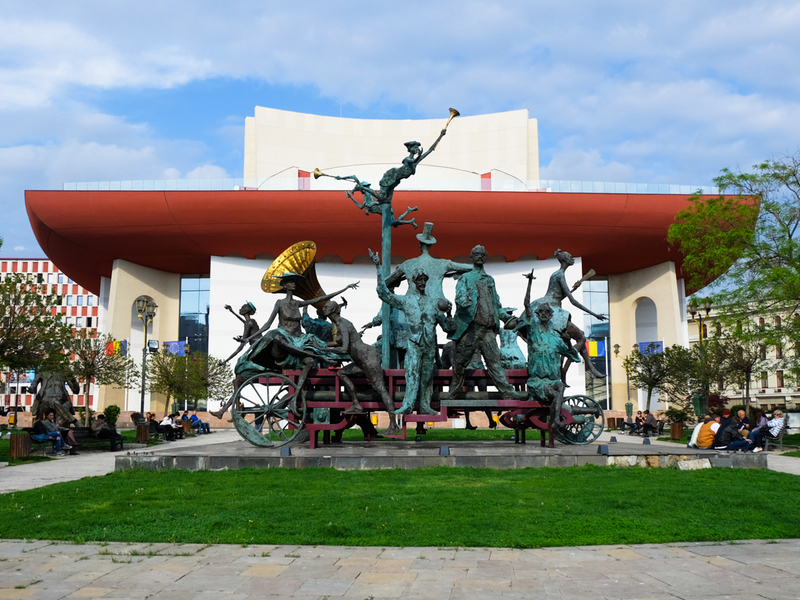 Others, offer free admissions each Wednesday, like the Theodor Pallady Museum or the National Art Museum. Therefore, you should definitely check the schedules of the museums you would like to visit and you can plan on going on the days when they offer free admissions. In many parks in Bucharest you can go for a fitness workout, as there are several devices installed that you can use free of charge. Fitness equipments are installed in several parks, such as Kiseleff, Titan, Plumbuita or Tei. In the Alexandru Ioan Cuza Park and in the Titan Park nearby, there are basketball, soccer, and tennis courts, where access is free. In Vacaresti Park, you can enjoy football, basketball or tennis on synthetic grass, concrete or clay, and in Izvor Park there are several basketball courts available for those who want to play. For skateboarding fans, there are many special places in the capital where you can practice for free. 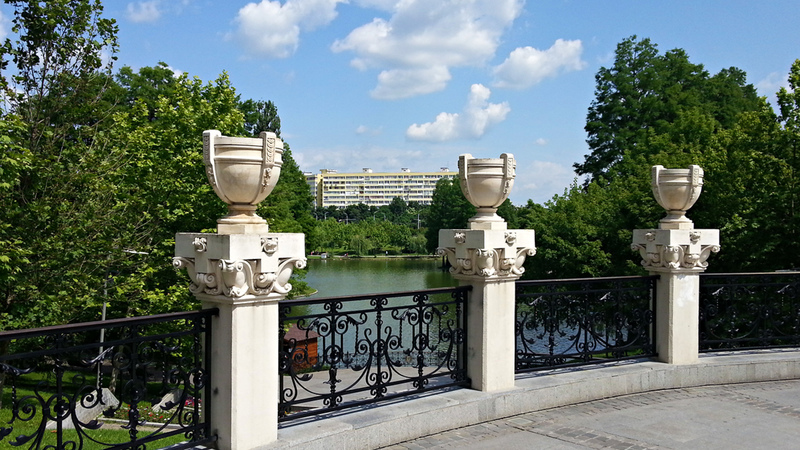 Besides the ramps in Herastrau Park and Eroilor Park, known to most practitioners and quite crowded on weekends, there are skate trails where you can come with a skateboard or some rollerblades in Tineretului Park or in IOR Park. Asides from doing some exercise, you can enjoy the beautiful setting, especially on sunny days. At the Carol I Central University Library, the National Library and the Metropolitan Library you can browse through the available books or spend some hours reading without having to pay a dime. 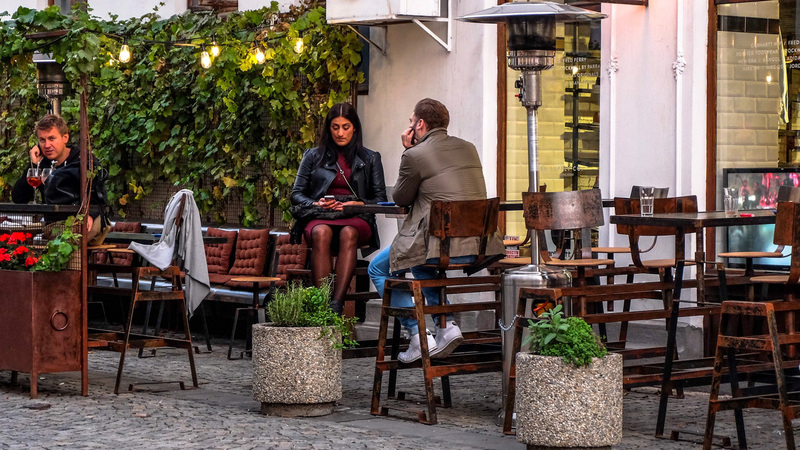 Street art pieces are now popping everywhere in Bucharest, but at first, most of them could be found in the Lipscani Street. You can also take advantage of the opportunity to visit some of the shops located on this old commercial avenue, where most traders would come to sell their products even centuries ago. You don’t have to buy something, but you never know what hidden gems you might find in one of the shops. In Union Square, tall buildings around it shade the Metropolitan Hill, so unless you get close to the alley that climbs up there you realize that there is something. On the right as you climb the hill descends suddenly to the Queen Mary Avenue, and on the right side of the road you will find various old houses, some of them beautiful and well maintained, and others in ruin, but nevertheless fascinating. What can you find on the Metropolitan Hill? An ensemble that includes the Patriarchal Cathedral, the Patriarch’s Palace, seat of the Patriarchal bell and other items related to religious worship. 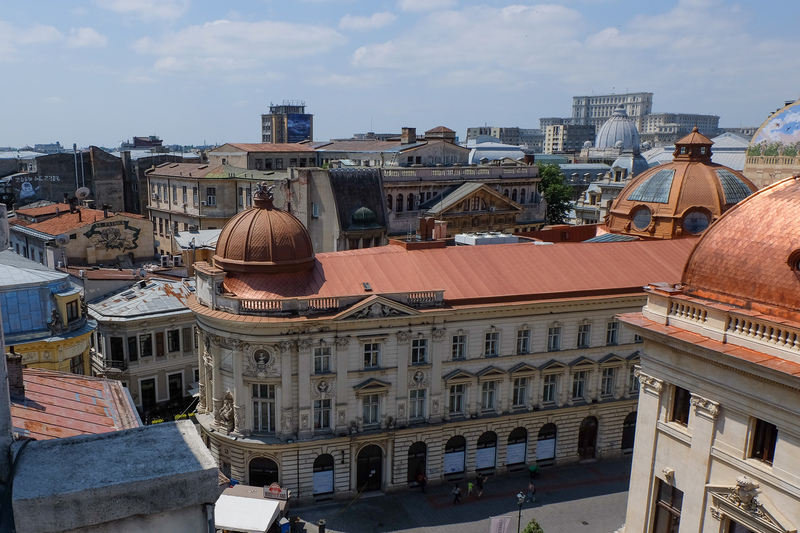 But most importantly, the view over Bucharest is spectacular, especially if you want to take some pictures. Fun fact: there’s a local phrase that translates to “climbing the Metropolitan Hill”, which means basically that two people want to divorce, because in the past, people could obtain a divorce only with the blessing of the metropolitan. The Melic house was built between 1750-1760 and over time, it had several owners, but the first of them is unknown. However, the documents show that the first name linked to this house is of an Armenian merchant, Chevorc Nazaretian. He and his wife have lived here since 1822. Then, his descendants, eventually reaching a woman named Ana, who married the architect James Melik who had been returned from Paris, inherited the house. Today, the house hosts a couple of art collections from the Theodor Pallady Museum and, on occasion, children can participate in art workshops. Especially during the summer, season, you can take park in several free workshops, seminars or classes that are organized mainly outdoors. For example, you could learn the basic tango steps in Cismigiu Park. It’s a great opportunity to interact with locals and other tourists or just to make some new friends. 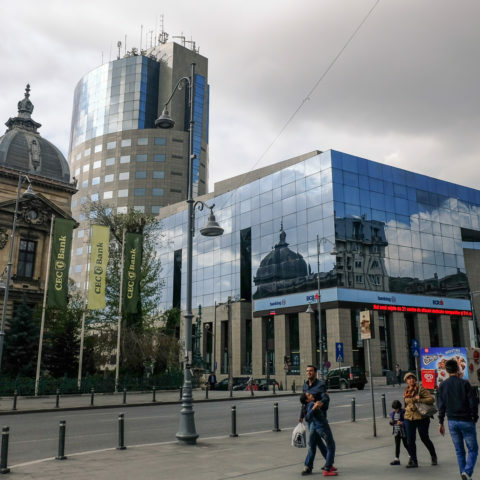 These are just some of the free things you can do in Bucharest, but there are many other interesting activities and experiences you can enjoy, while spending little or no money at all. 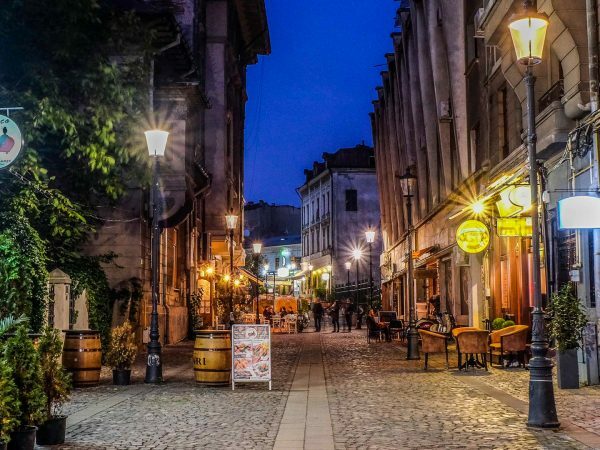 This is a great way to travel on a budget, especially if you decide to extend your trip to Romania. 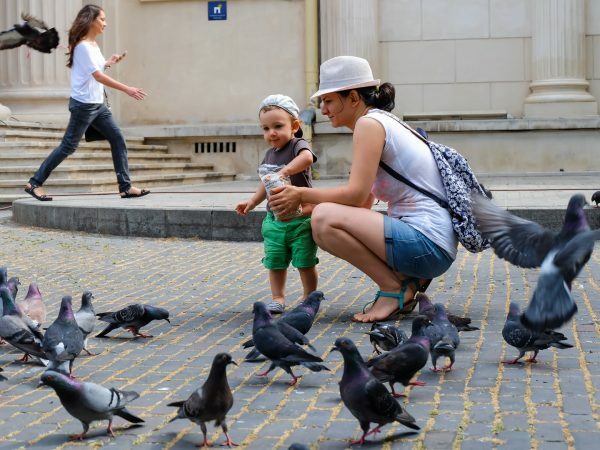 Bucharest panoramic tour is undoubtedly the best way to discover this surprising city. 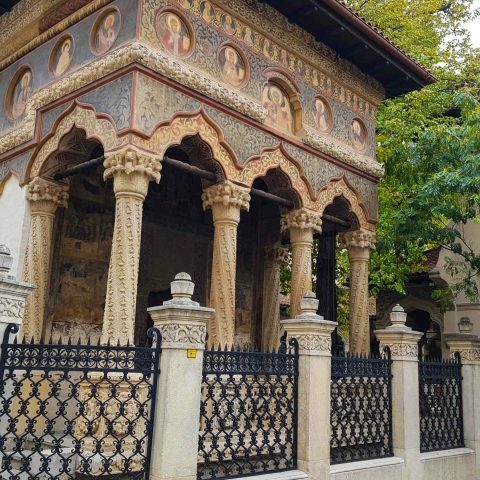 During these hours you learn about the history of Bucharest and admire the major tourist attractions of the Capital City of Romania.